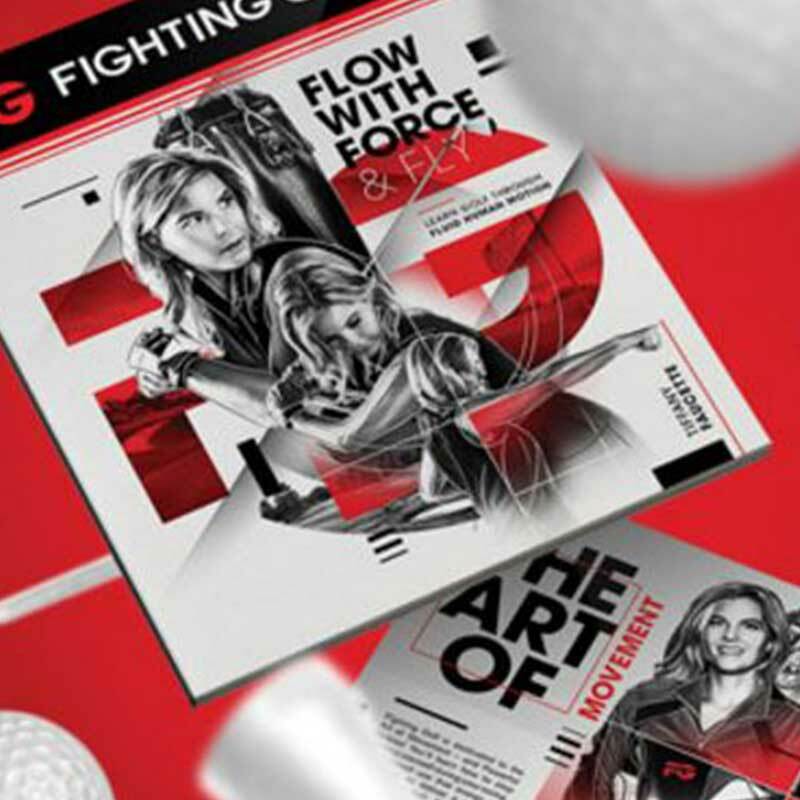 This ingenious inexpensive training aid allows a golfer to see their point of contact on every swing! Simply attach the strike shield and start swinging. 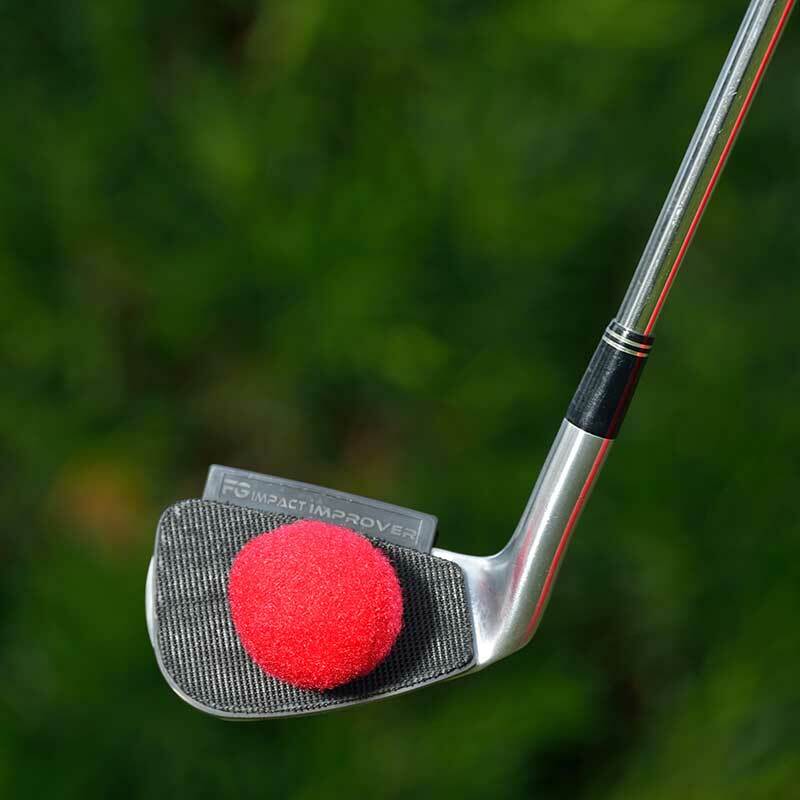 The stike ball sticks to the strike shield.With every swing, you know exactly where you made contact with the ball. You get instant feedback, instant fun, and a better game! 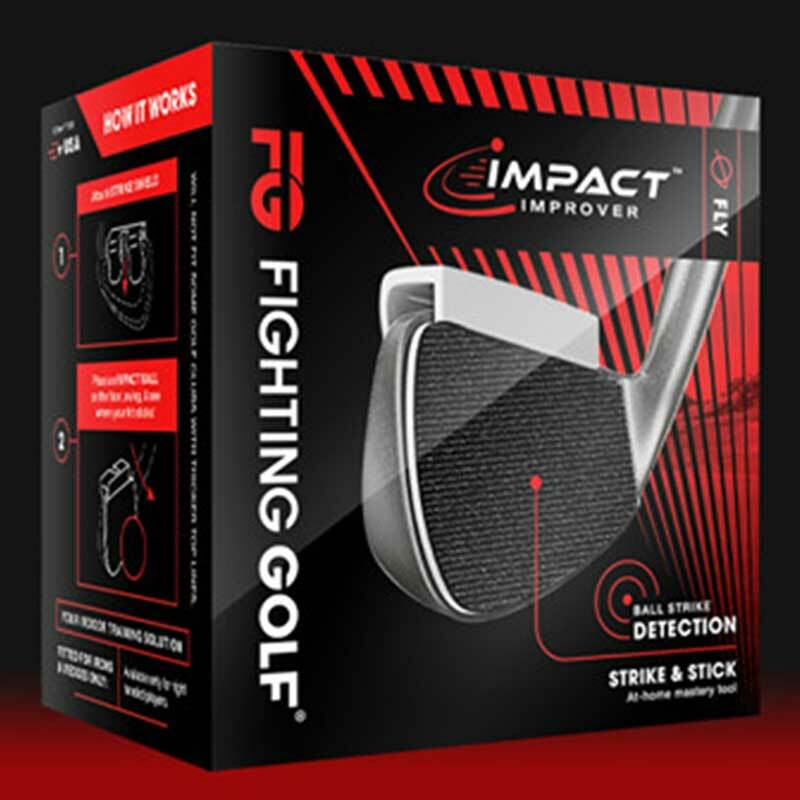 The Impact Improver also saves you time, money, and allows you to practice in the comfort of your own home. The Impact Improver is reusable, there is not sticky impact tape residue to deal with. And the Impact Improver fits on your club. The Impact Improver is an AT HOME TRAINING KIT that allows you to practice at home in a hassle free and safe way. Check out www.impactimprover.com for more information.